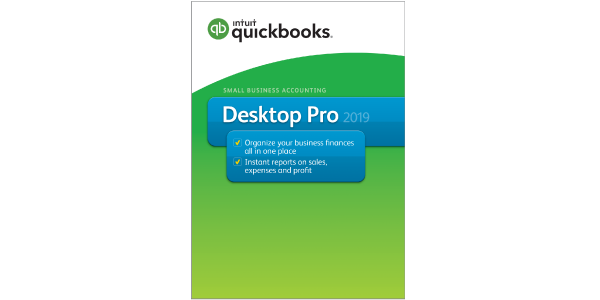 Buy QuickBooks Desktop Pro - Productive Computing, Inc.
Intuit QuickBooks Desktop Pro 2019 is the ideal accounting solution for your small office. 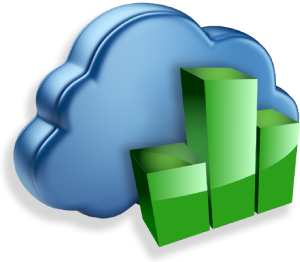 With QuickBooks Pro you get access to a wide variety of QuickBooks functionality and the ability to have up to three users accessing your file. The most productive QuickBooks Desktop, ever. QuickBooks 2019 has what you need to boost your workflow. Get time on your side: connect QuickBooks with your bank account to automatically import and categorize transactions. Keep more of what you earn: powerful invoicing with customer reminders, tracking, and direct deposit puts less time between you and your money. Plus with dozens of reports, you'll always know where your business stands. What's new with QuickBooks Desktop Pro 2019? Don't see what you're looking for or need help choosing which QuickBooks product is right for you? Contact us for more any questions or custom pricing and quantities. We will match or beat any competitor's advertised price.